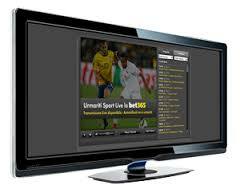 UKBetTips.co.uk provides Free Betting Tips & Predictions on all major sports and leagues. 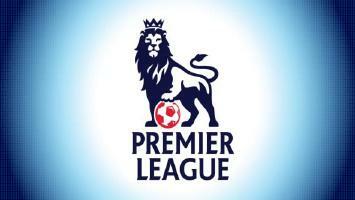 You can search through the Previews & Predictions for upcoming matches ranging from the English Premier League to the Kenyan Premier League in one single place. Easily find game previews, team line-ups, match predictions and live scores from the major soccer leagues worldwide. Use the search function or select matches below to browse our latest free previews & tips. Every day thousands of punters are looking for the perfect bet in sports betting! Liverpool are unbeaten in their last 13 meetings with Huddersfield in all competitions (W10 D3). So you have to stake GBP 5.92 to make a profit of 10 GBP . We calculate the best bet as to formula presented above including the amount that must be bet on the next day so you can recover the loss and make a profit of 10 GBP. One of the most popular football markets is the Over/Under 2.5 Goals market; where you have to pick whether a match of football will contain 3 goals or more, or 2 goals or less. It sounds simple and if you manage to get it right, this type of bet can be a massive moneymaker. fancy a Over 2.5 Goals ACCA? Best Odds Guaranteed - On every horse and greyhound race - Now ! 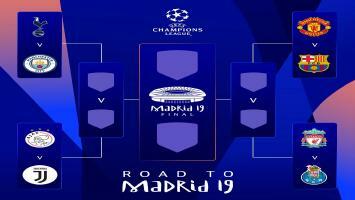 Unibet's offers include the top domestic leagues in Europe along with the group and knockout stages of the Champions League. So you can now earn a welcome offer of up to £30 if you register with Unibet. 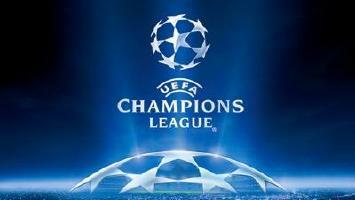 Bet on the Premier League, Serie A, Primera Liga, Bundesliga 1 or Champions League. Place your bets with Unibet now.